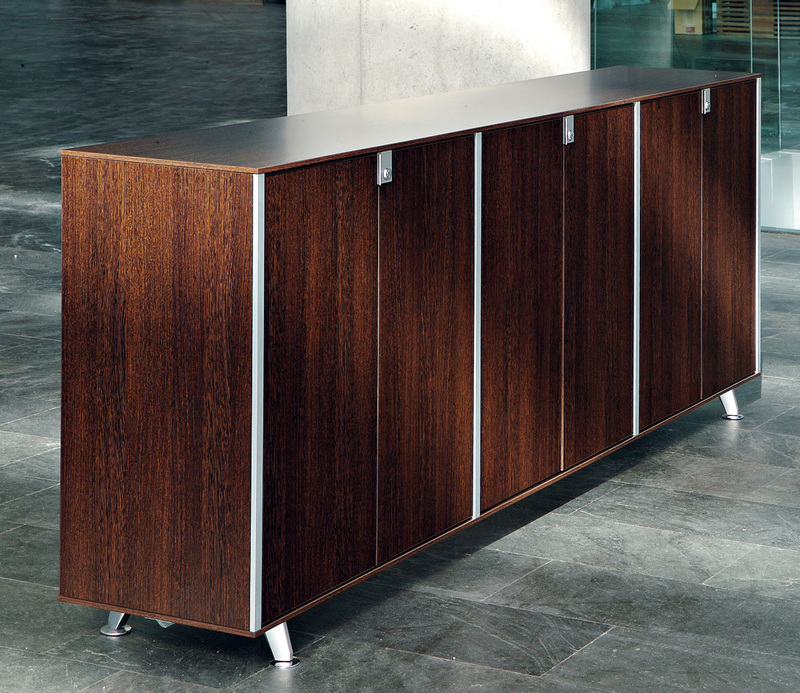 Block is an innovative and original storage range which injects freshness and is adaptable to any configuration. 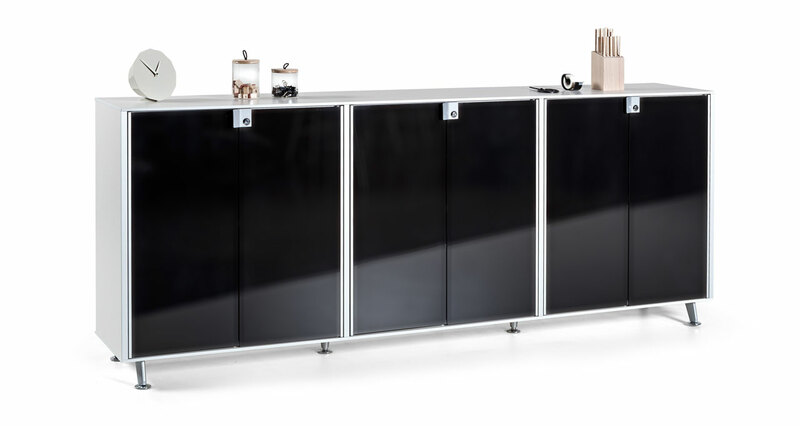 There are 4 series of block storage unit with different aesthetic characteristics; hutches, doors, sliding doors, and large variety of modules to provide flexibility and functionality to the office. 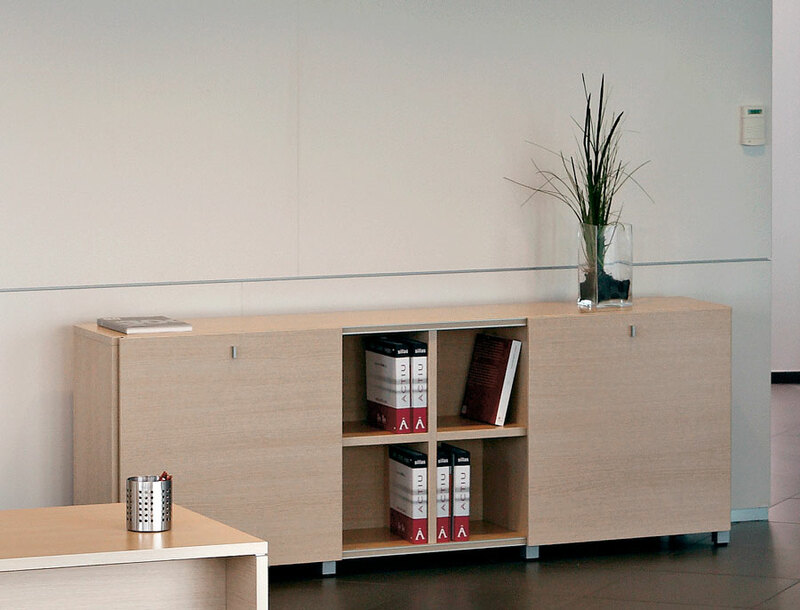 It is a perfect complement for Arkitek range, the combination an elegant finish in the executive office or contemporary workstations for today’s working office. 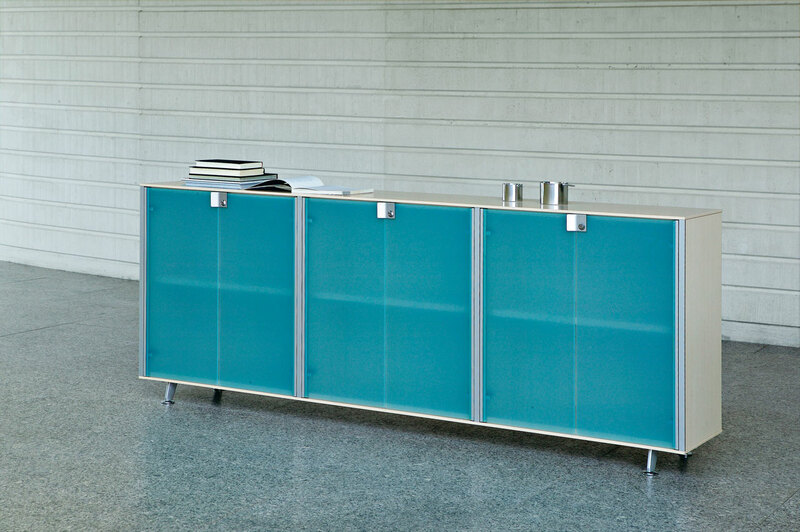 The Block units come with a 10mm thick top panel in MFC or glass. A 16mm back panel is fitted as stanard on all units. The inner shelves are fixed and 19mm thick in the Block 20 units and 25mm thick in the Block 30/40 units. All storage comes with aluminium corner trims and moulded aluminium feet with levellers and anti skid pads. 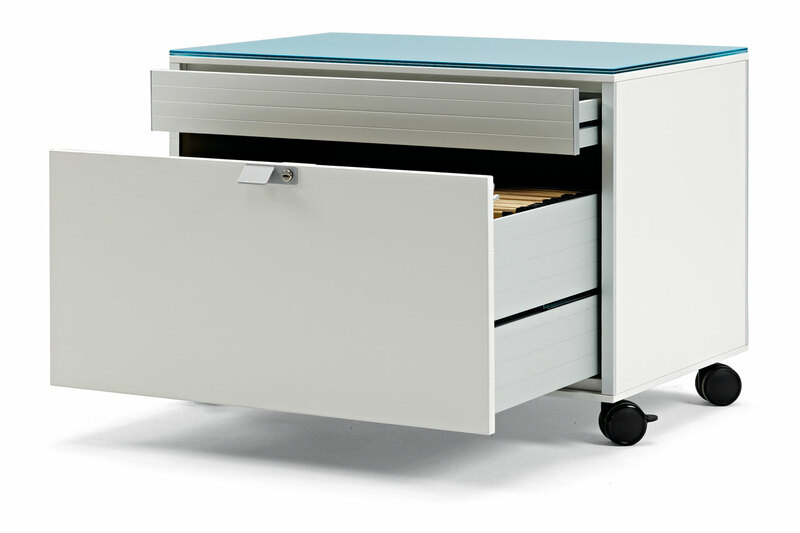 Block 10 is the only unit that has the option of being on castors, with anti skid and front locking.